Growing consumerism has led to an increase in the amount of waste material throughout the world. The waste materials that are not biodegradable often pollute the environment causing environmental hazards. 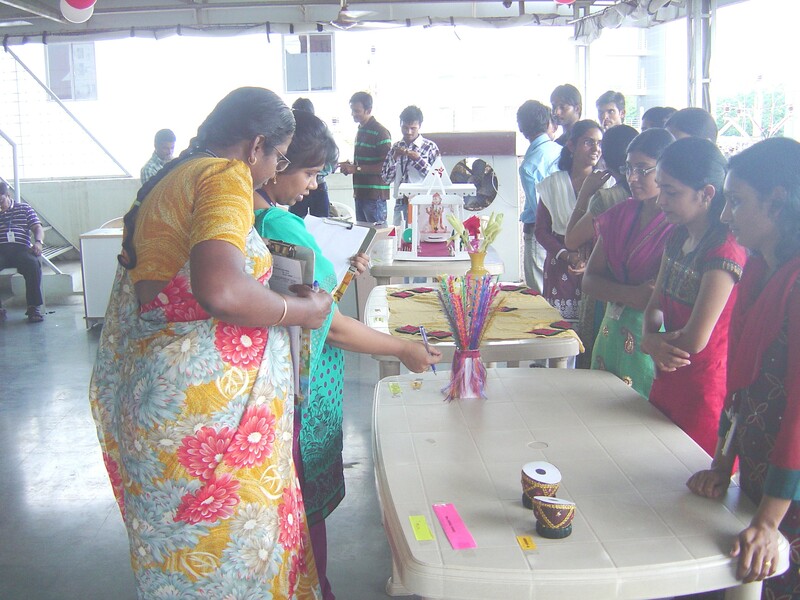 With the view of inculcating interesting ways of reusing waste materials, Easypack organized a ‘Craft making Competition with used things’ for its employees. The competition was held on September 15th, 2012, at the company’s Hi-Tech campus. All the participating employees were wholeheartedly appreciated by the judges, for their creativity . This entry was posted in Team Activities on 09/19/2012 by easypackindia.